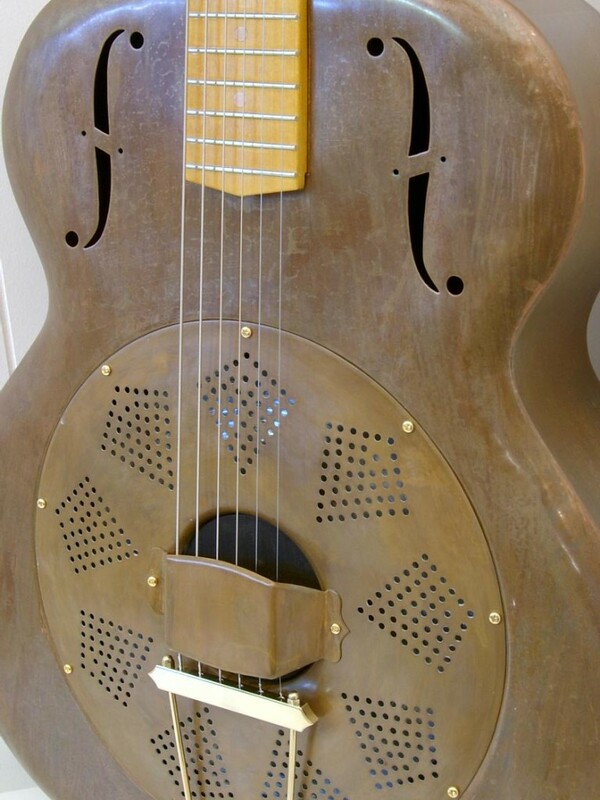 The big body on this Jumbo gives a loud Country sound. 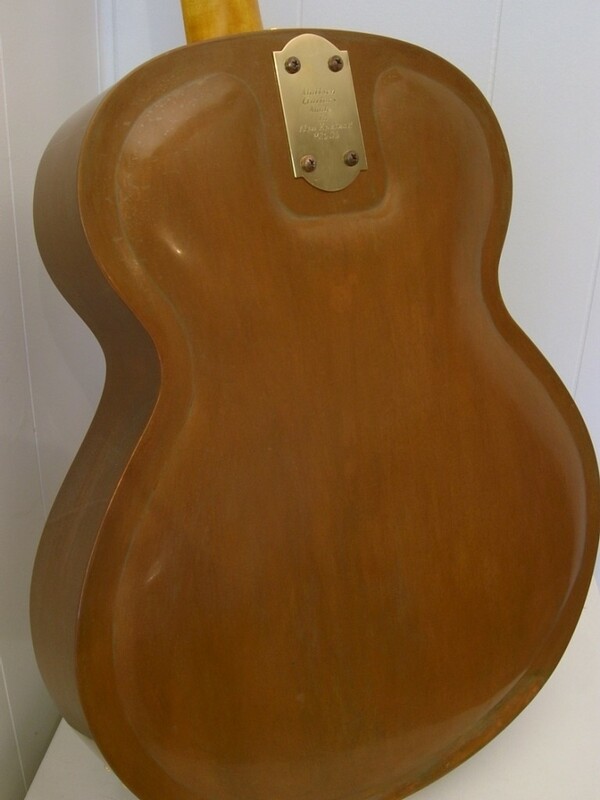 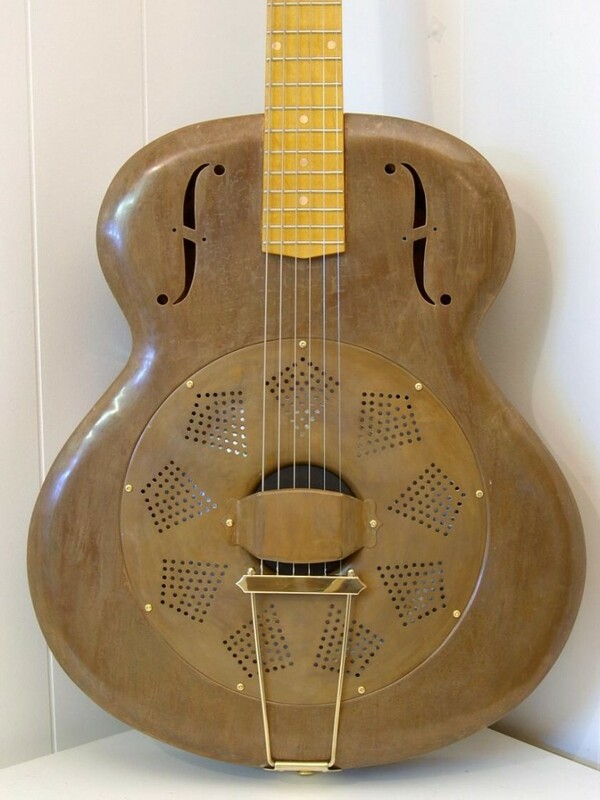 It made me want to play Leadbelly and Big Bill Broonzy tunes. 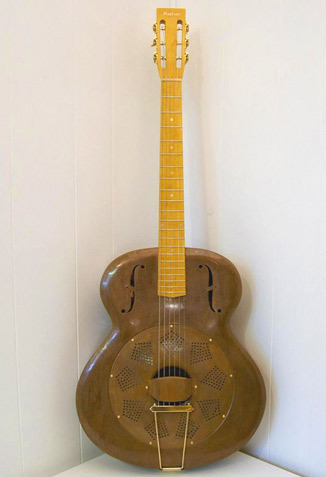 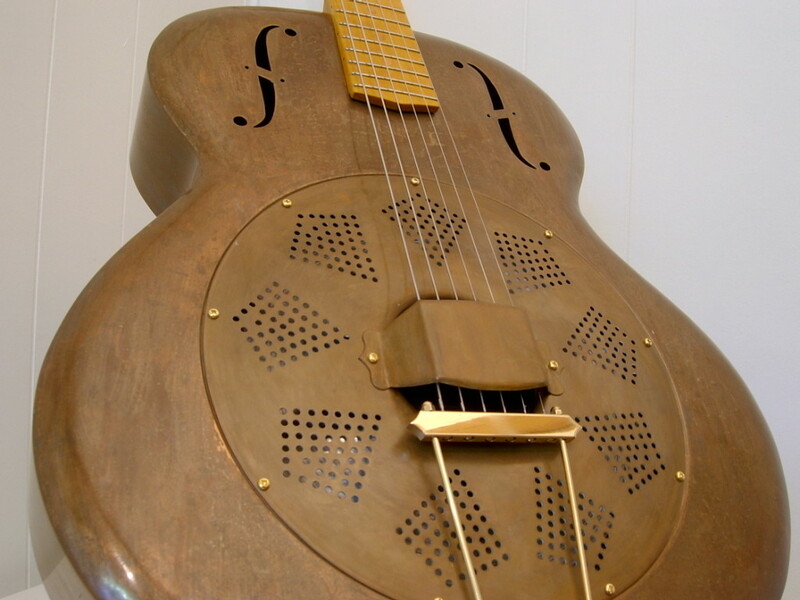 I designed this model with the idea of creating the loudest Resonator guitar. 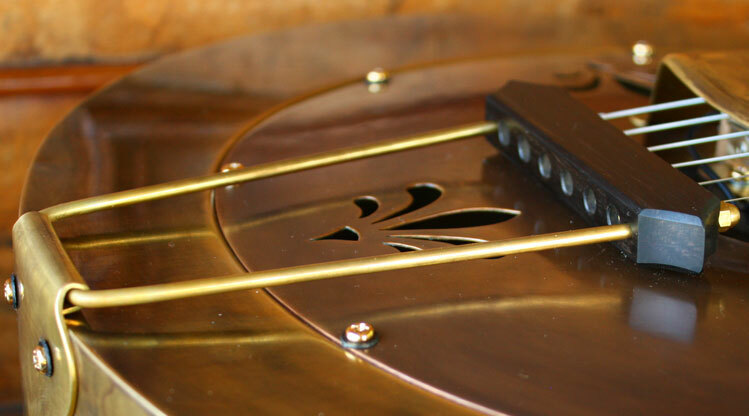 Most Resonator guitars have 9 1/2″ cones, Dobros have 10 1/2″ cones. 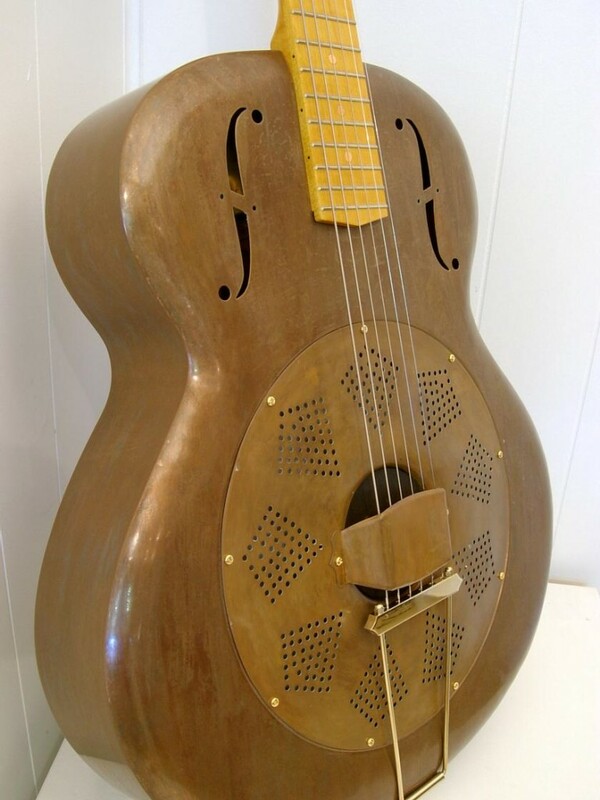 This model will come with a 11″ cone. 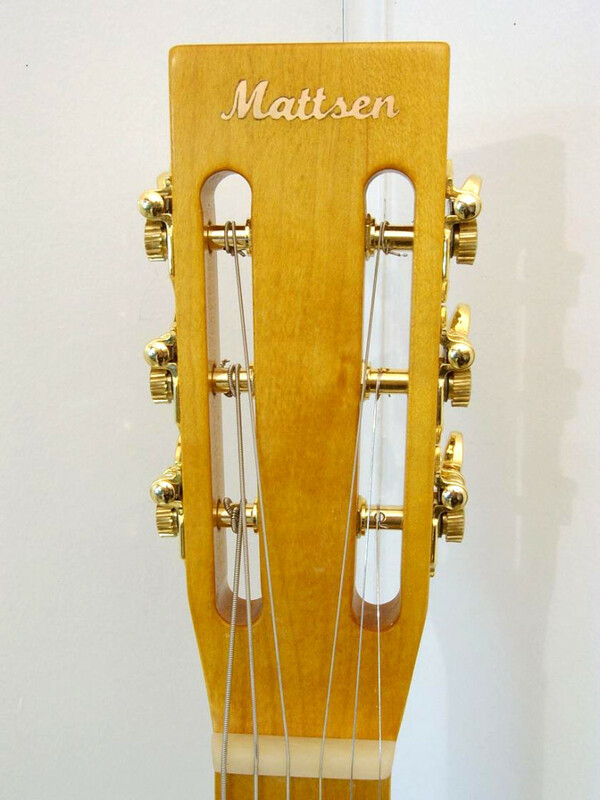 Available in a Cutaway model.